Amid the hustle and bustle of Gauteng, South Africa’s smallest yet most densely populated province, lies Brakpan, a suburb located in the East Rand, just shy of 40 kilometres from Johannesburg city centre. Nestled between Boksburg, Benoni and Springs, Brakpan is easily accessible via the N17 highway from the city centre and is located just south of O.R. Tambo International Airport. Originally known for its mining of coal, Brakpan was established in the late nineteenth century. With the discovery of gold in the area in the early twentieth century, Brakpan became renowned for not only its coal, but its gold mining shafts too. Today, Brakpan is so much more than a mining community, with its vibrant populace and the recent influx of tourists, largely lured by the bright lights of Carnival City Casino and Entertainment World. The suburb of Brakpan, while accessible, is also affordable and so is an ideal location for first-time home owners and young families. Sectional title complexes and freestanding homes are widely available in the area, to suit every individual’s unique housing needs. The average three bedroom Brakpan home can be secured at a price which is well below R1 million, primarily in the R700 000 – R900 000 price range, making this suburb an attractive buy indeed. While prices are reasonable, stand sizes are large, with three bedroom homes often in the region of 1000 square metres. As an older suburb in Gauteng, Brakpan has some gorgeous golden oldies up for grabs, for those who enjoy the charm and residential feel of yesteryear. However, for the buyer seeking a more modern look, Brakpan has an array of homes catering for this taste, with many houses which have been recently renovated and units situated in secure complexes in boomed off areas. In Brakpan, there is certainly ample choice when it comes to deciding on the right school for your child. The private school Curro Helderwyk Independent School is located in the exclusive Helderwyk Estate in Brakpan and caters for boys and girls from pre-primary to matric. Dalpark Private School is another independent school catering for learners from pre-primary to Grade 7. In terms of high schools, Brakpan High School and Hoërskool Stoffberg are also situated in the suburb. On the entertainment front, the recreation hub of Brakpan is Carnival City Casino and Entertainment World. 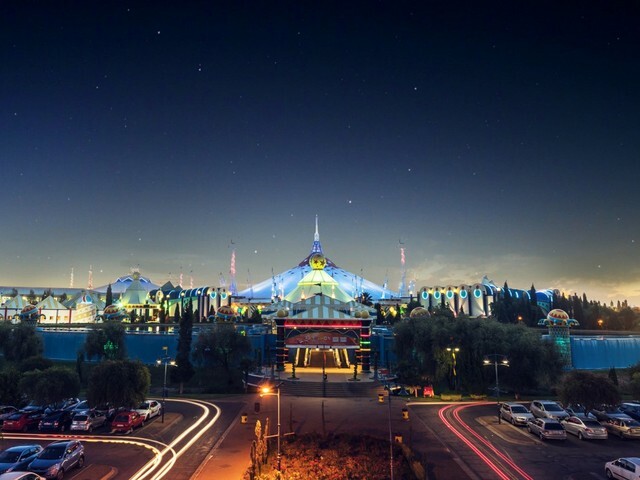 Known as one of Gauteng’s foremost environments for the pursuit of leisure and relaxation, Carnival City boasts a fabulous casino for those who enjoy the odd game of chance. So much more than merely a casino, Carnival City offers a wide variety of top-class shops, exclusive restaurants and bars. While luxury goods and fantastic food are plentiful, so too is entertainment, as Carnival City frequently presents some of the best shows that the South African stage has to offer. 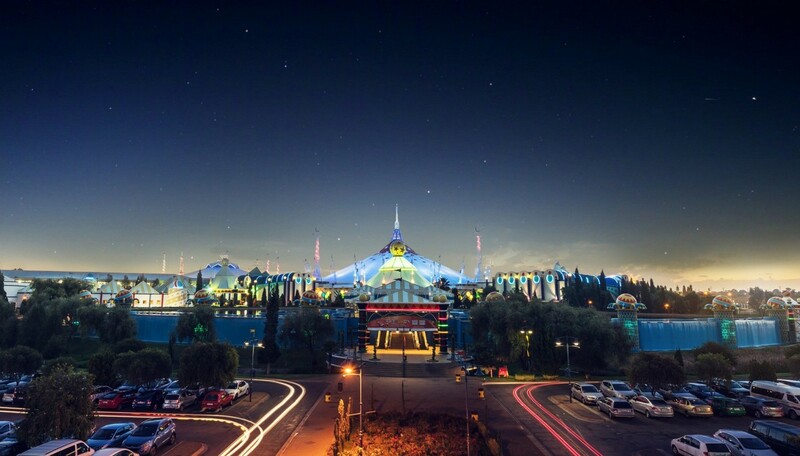 From Miss South Africa to music concerts to international boxing, Carnival City has it all. For those who enjoy the quieter things in life, Brakpan is located just north of the beautiful and tranquil Suikerbosrand Nature Reserve, a paradise for hiking, biking and picnicking enthusiasts. If it is birding which you are after, the wetland environment of Rondebult Bird Sanctuary, situated in close proximity to Brakpan, is perfect to while away an idle afternoon. 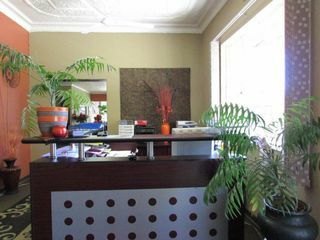 Living in Brakpan not only affords convenience in terms of its location in the busy metropolis, but it also affords the luxury of choice. Purchasing a house in Brakpan is ideal for those seeking larger property sizes at affordable prices. There is something for everyone in this suburb, making it a prime spot on the East Rand.